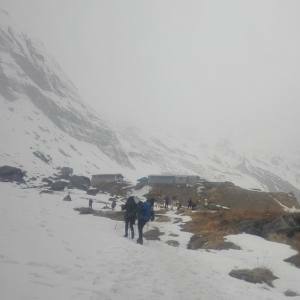 Sundarijal Mulkharka Day Hike is partly a moderate hiking that offers an incredible refreshment. 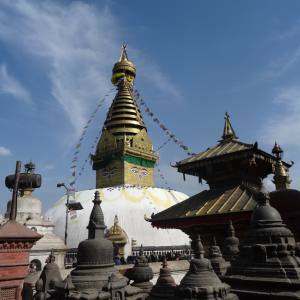 If you are getting bored in Kathmandu after your main trekking or tour and looking to hang out around the hill ridge of the Kathmandu, this is a perfect trip for you. 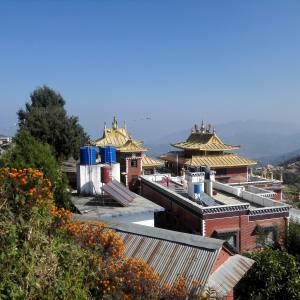 The hike is brilliant with the cascading waterfalls, hiking route, peaceful countryside views and the Himalayan scenery. 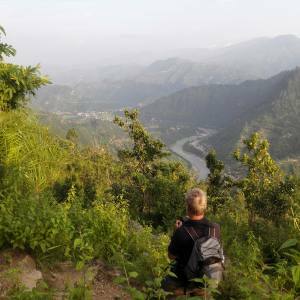 Bringing the packed lunch, Sundarijal to Mulkharka hiking makes your trip as a picnic tour. Laying over the meadow, observing the Himalayan views of the Langtang range, you can bite your favorite pizza or the rolls. 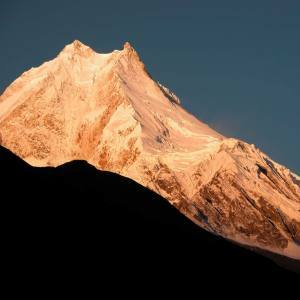 This is perfectly a customized trip, which is highly suitable for the family day hiking in Kathmandu. The journey begins after about an hour drive from Thamel. 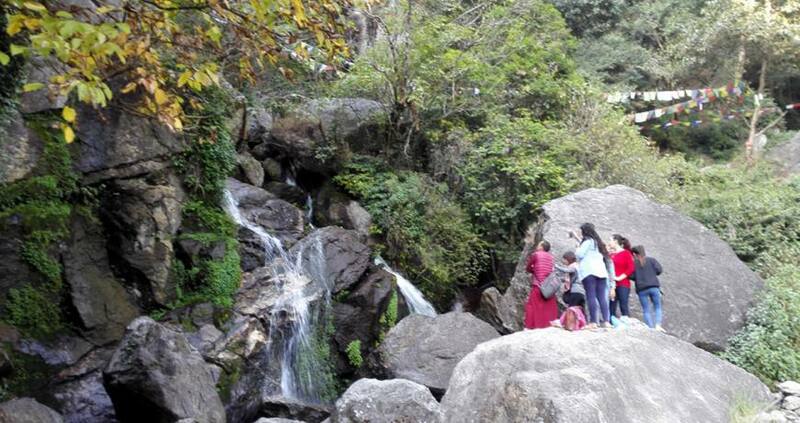 Sundarijal serves as a watershed area of the Shivapuri National Park, where people love to go out for a day trip and enjoy the view of the waterfalls. The hiking leads you through the meadow and woods to the base of Mulkharka. It's a continual hike through the staircases and the impressive meadow comes beside the trail. This is your picnic spot. 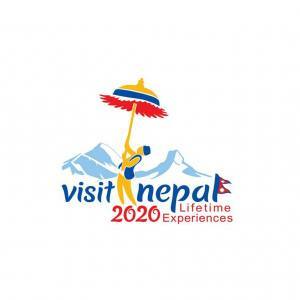 If you are in Nepal with your children, do not miss this trip. 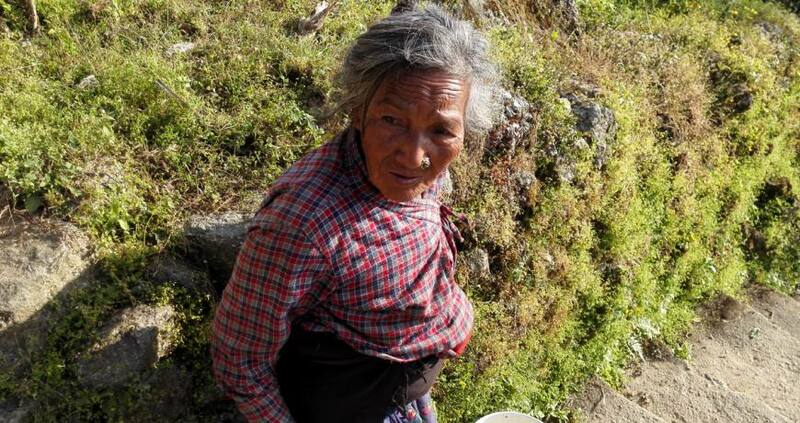 This is the same trail that hikers extend their trip for 2 nights/3 day hike from Sundarijal to Nagarkot. 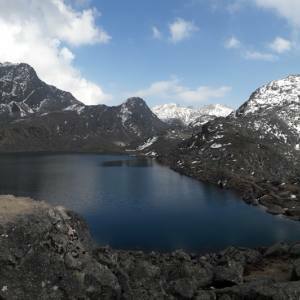 For the further details and to book the Mulkharka Day Hike via Sundarijal, please feel free to contact Nepal Kameleon Holidays and make your day incredibly outstanding.